Our passion for high quality, premium and healthy food goes back generations. 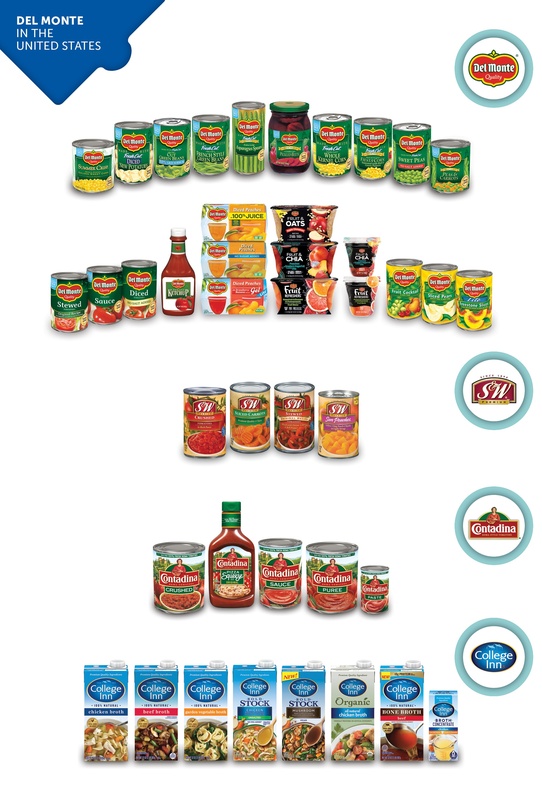 The Del Monte® name has been synonymous with premium foods since its debut in 1886. For generations, our company has proudly earned our reputation with a series of innovations and a singular dedication to quality. Today that commitment to quality is deeply embedded in our culture. 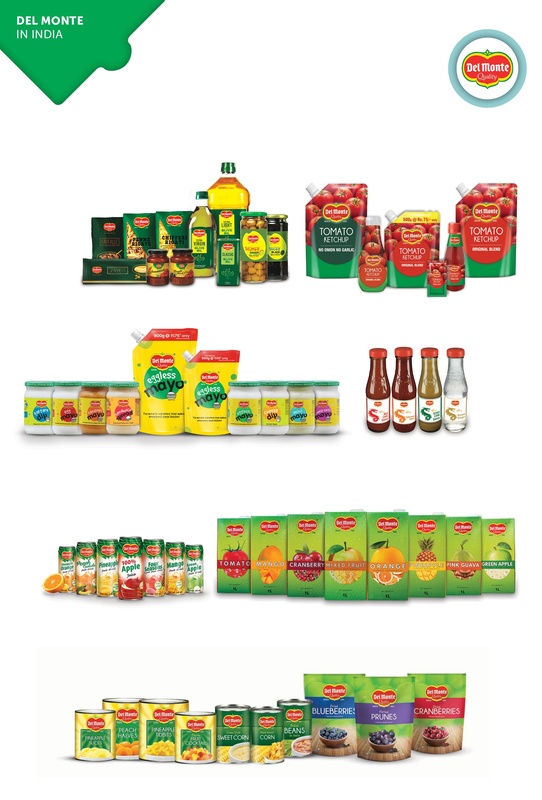 At Del Monte, we will always strive to cultivate the best wholesome vegetables, fruits, and tomatoes to help you and your family live a life full of vitality and enjoyment. We invite you to view some of our ads here. 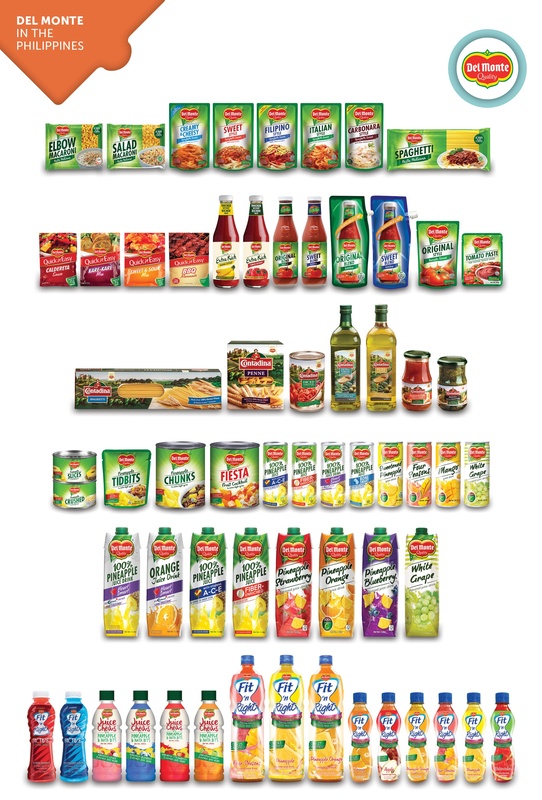 We invite you to view our ad on Zingo and Twango here.